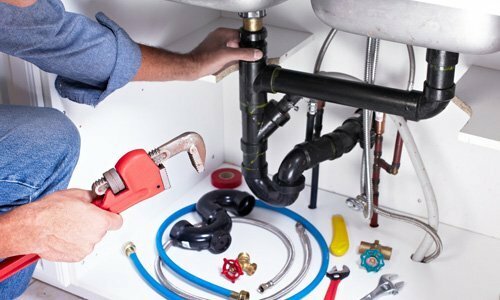 Delta Plumbing cover all types of gas appliances and work with landlords and estate agents in London to provide Gas Safe Certificates and Boiler services. We offer competitive rates and a professional service you can rely on. 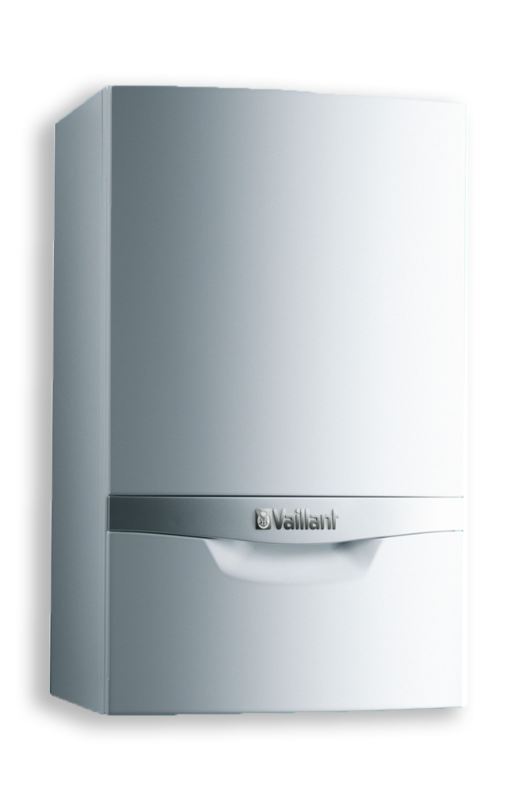 Landlords have a legal requirement to carry out gas safety certificates on their property if they have a gas burning appliance. 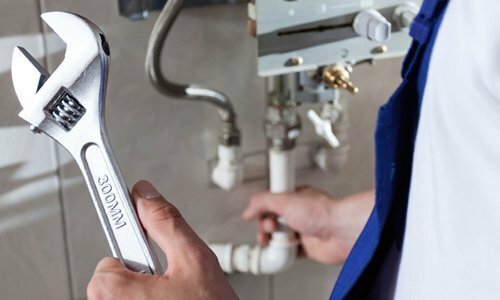 The safety check must be carried out every year by a gas safe registered engineer and a landlord gas safety certificate is issued to the landlord and tenant. 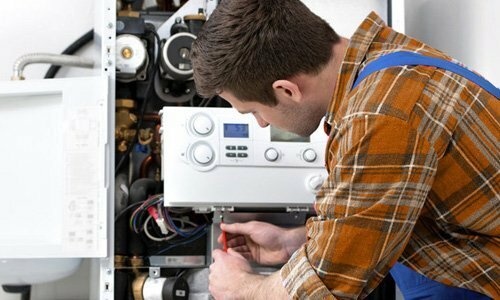 At Delta plumbing we work with landlords and estate agents keeping their gas safety certificates up to date and their boilers safe. 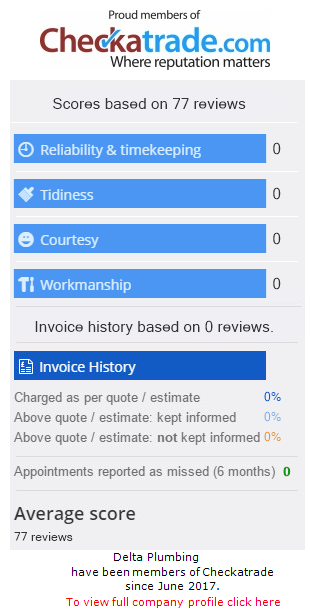 We offer a professional service along with an online customer portal where you can view all documents, invoices, and more. plus we send out annual reminders to you and deal directly with tenants on appointments.